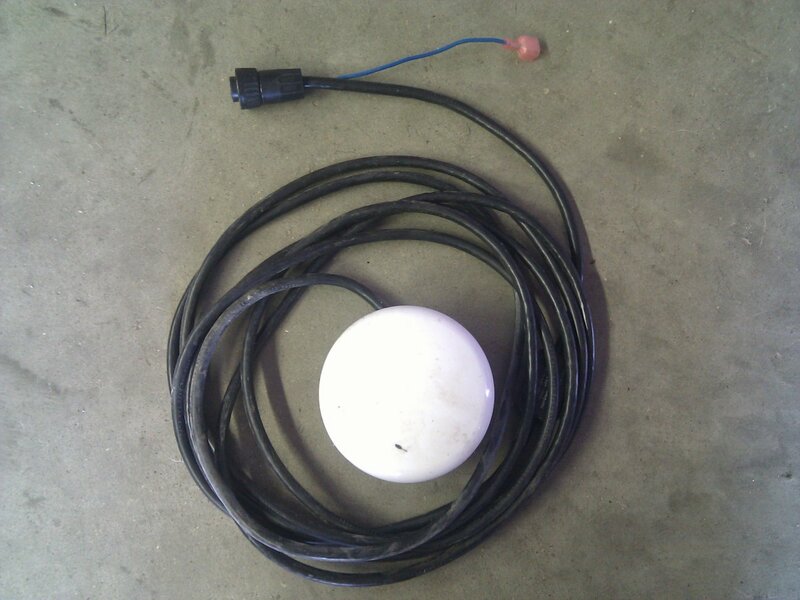 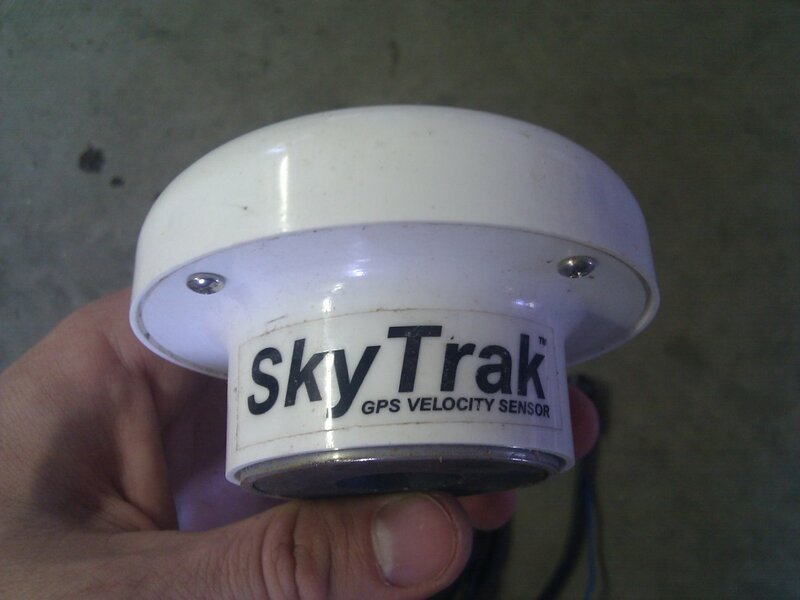 The Squibb Taylor SkyTrak GPS speed sensor is a radar emulator that uses GPS instead of conventional radar. 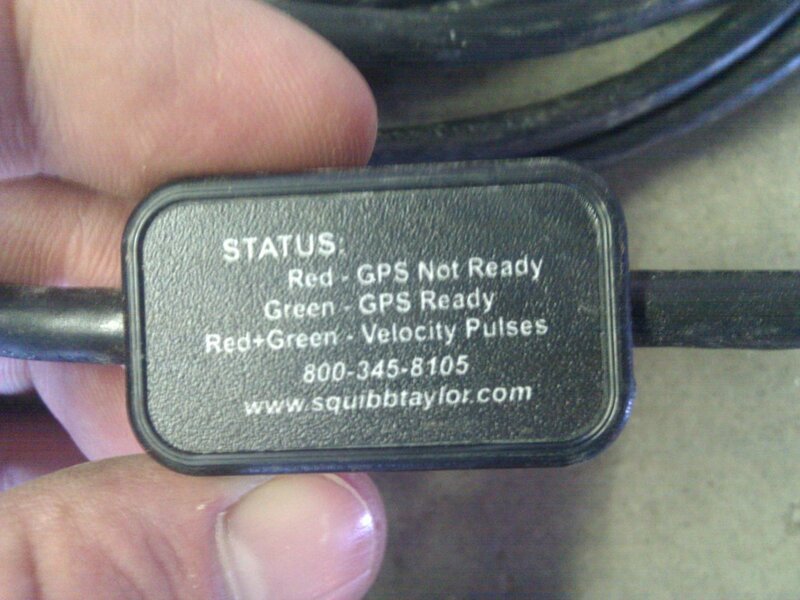 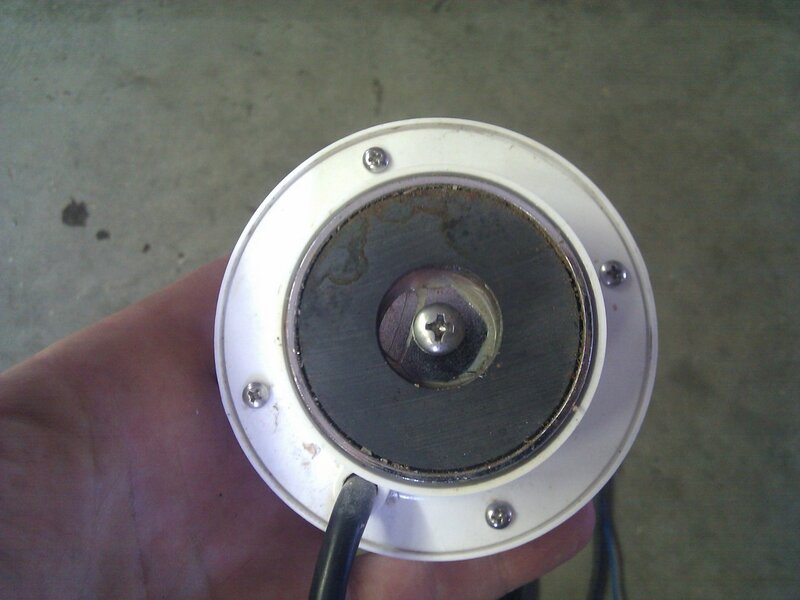 This eliminates the need to re-calibrate your device(s) when ground conditions change. 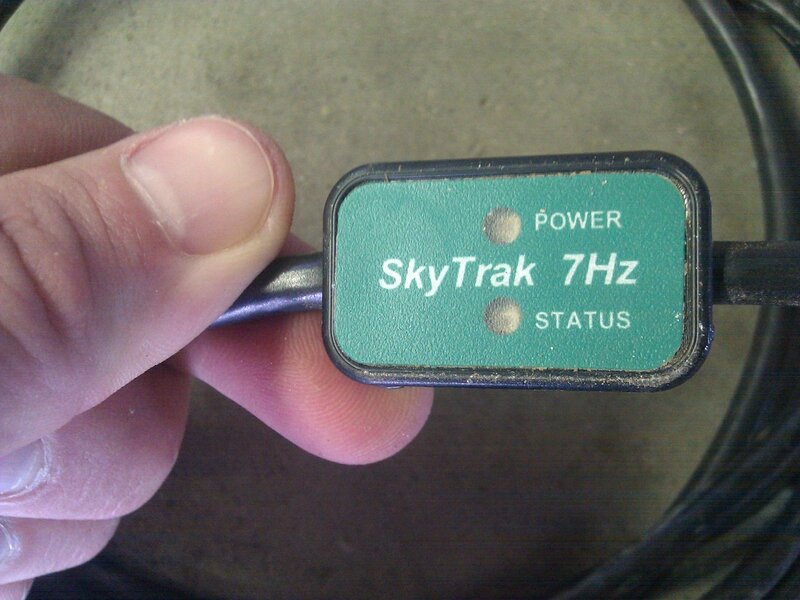 Note: The 7Hz SkyTrak is available with several different connectors. 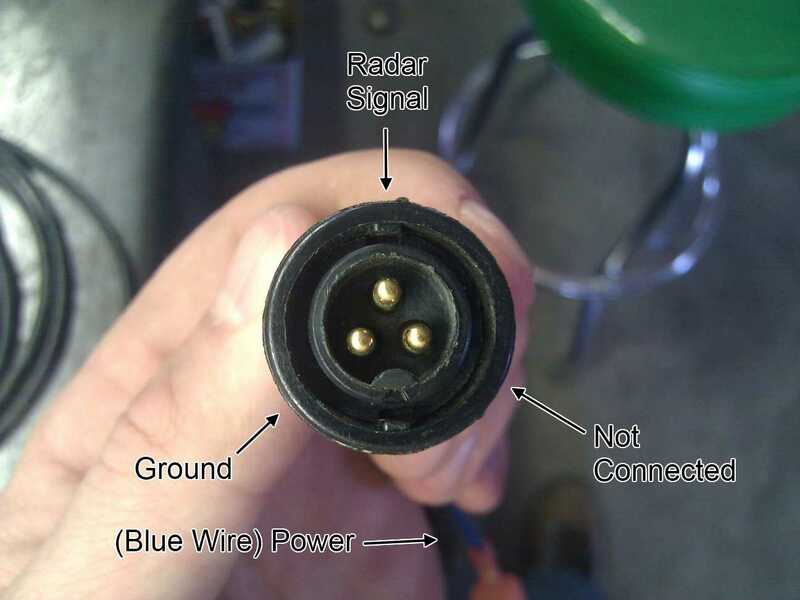 The pictures show the 3-pin Raven connector.